On March 25, 2011 the wildlife rehabilitation community lost a great friend and mentor, Nonda Surratt of Cedar Hill Wildlife Care in Ohio following a brief illness. 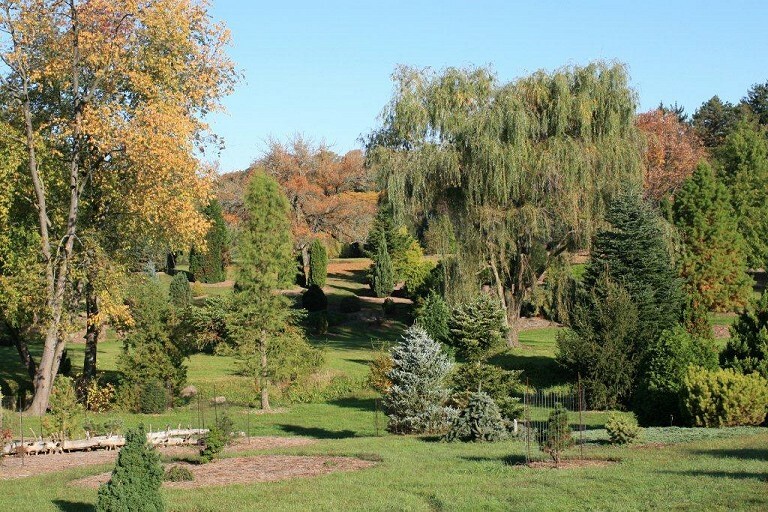 In lieu of flowers, it was her wish that a donation be made to The Dawes Arboretum in her memory. 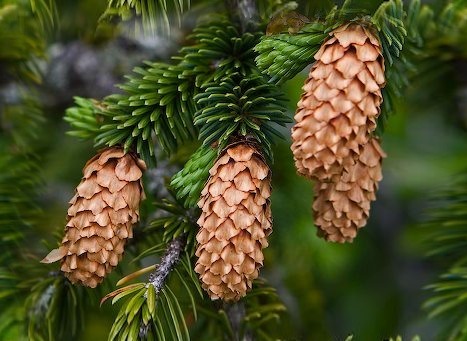 UPDATE: As of July 19, 2011 our goal has been reached! Many thanks to those that helped us reach this goal as we could not have done it without you. 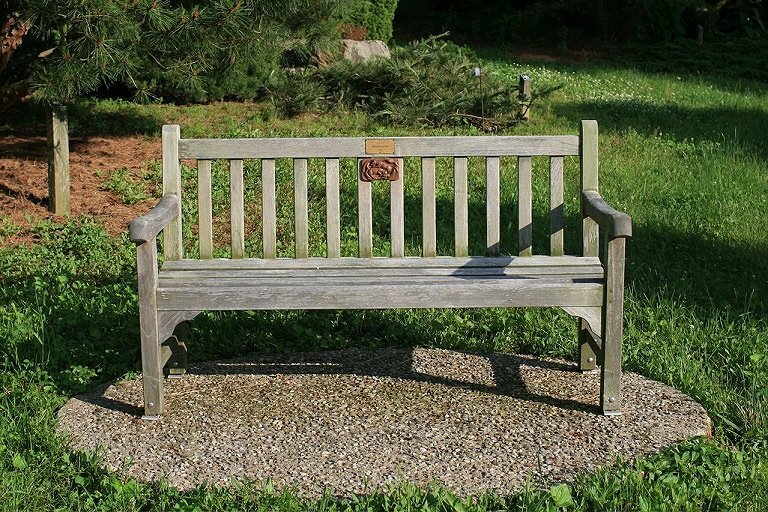 Not sure how long it will take Dawes to order the bench and get it in, but as soon as it is in place, will try to get photos to be placed here so everyone can see Nonda's Bench in its chosen place at Dawes. 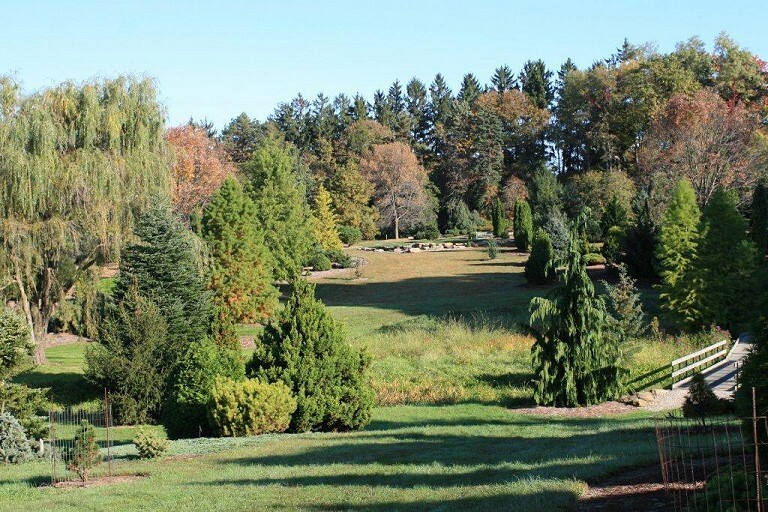 UPDATE: July 26, 2011, received a call from Dawes Arboretum to let me know that they had received the check and the bench was being ordered. I thanked them for working with us on making this happen. They let me know they will send a picture as soon as the bench is in place and the squirrel wood carving has been applied to the back railing of the bench. I will post pictures here as soon as I get them. 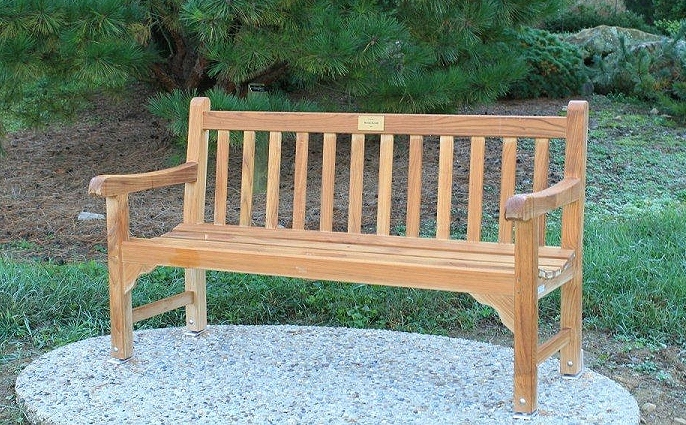 UPDATE: October 7, 2011, Nonda's bench was installed at Dawes Arboretum. With heart felt thanks to everyone for being so kind, Don, her husband, took some photographs to share with everyone so we could see not only the bench, but also the beautiful view you would have from sitting in the bench. 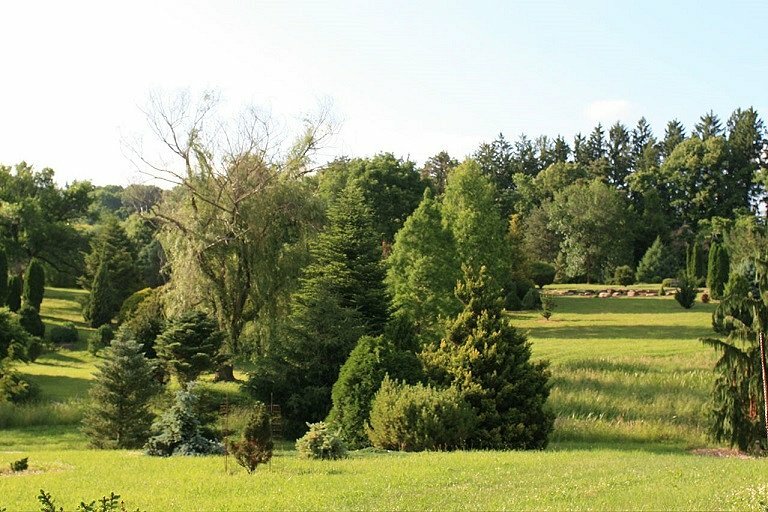 Thanks Don for sharing these photographs so that those of us that don't live close enough to visit can see the beauty that surrounds the special place you picked for Nonda's Bench. Nonda will always live in our hearts and will always be remembered. 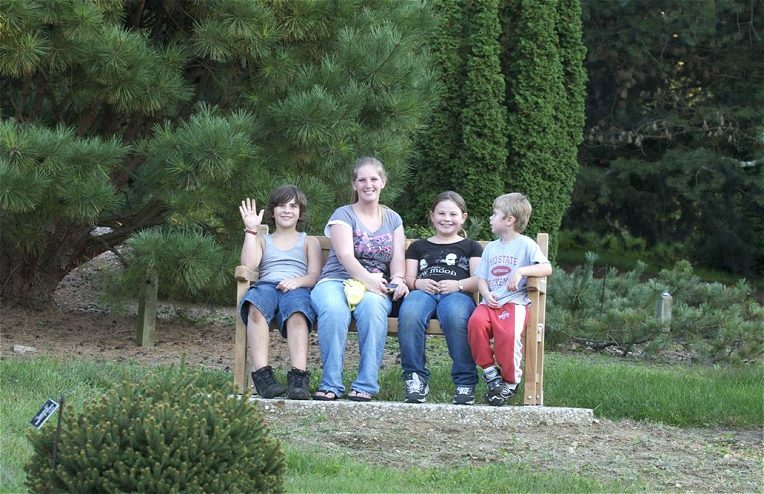 First visitors to Nonda's bench on Oct. 7, 2011. UPDATE: November 2013, Happy to report that the memorial wood plaque, which was hand carved and donated by Sarah Rowe, has been received by Don. 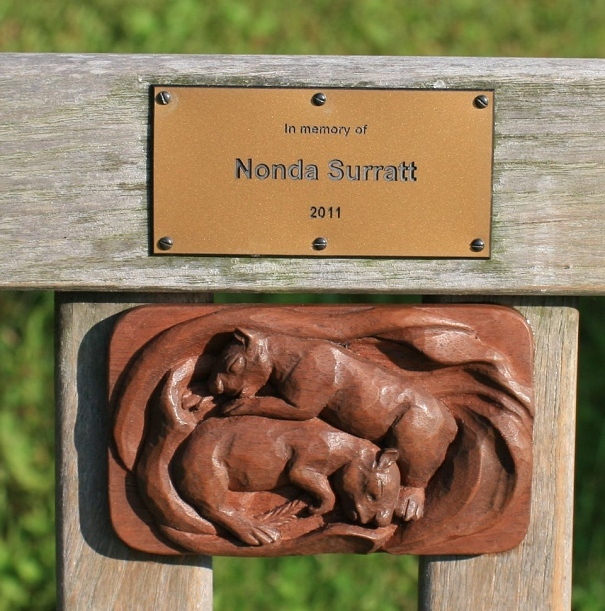 He will have to wait for the right weather conditions in order to apply this plaque to the bench so that the apoxy used to attach it to the bench can have the perfect conditions in which to set up properly. 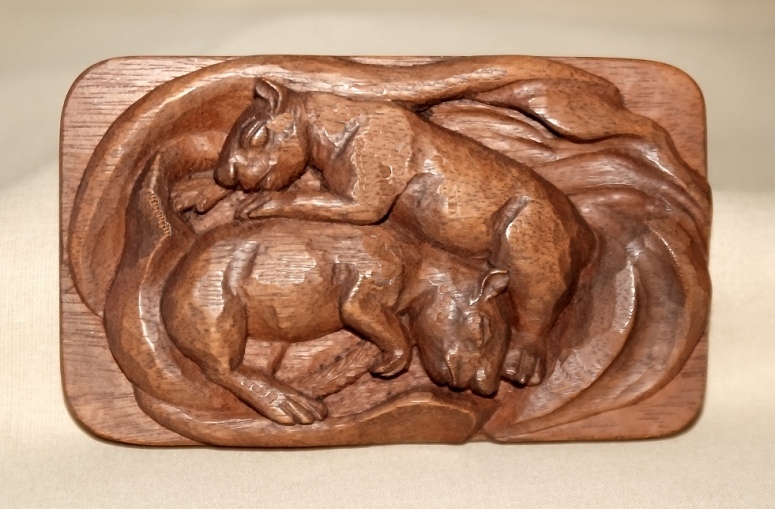 The inspiration for the design for this wood carving was taken from a photograph of baby squirrels that Nonda sent to Sarah many years ago. The dimensions are 3 inches high by 5 inches wide. 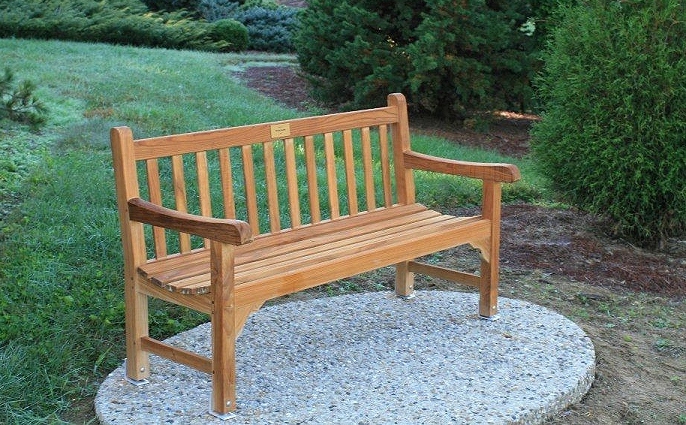 UPDATE: June 2014, Happy to report that the memorial wood plaque has been installed and Don was kind enough to take some photos to share with everyone. 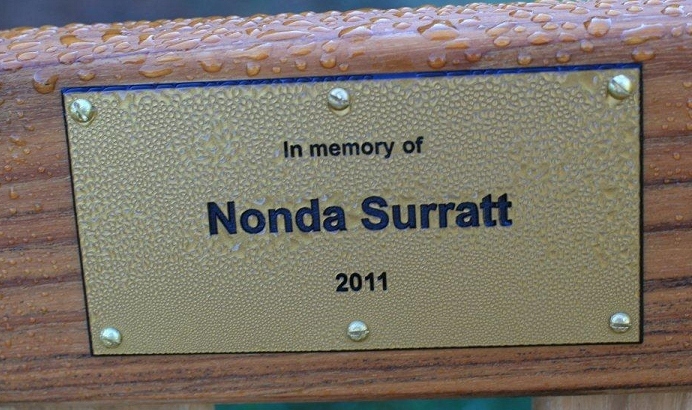 Nonda's bench with the plaque installed 2014. 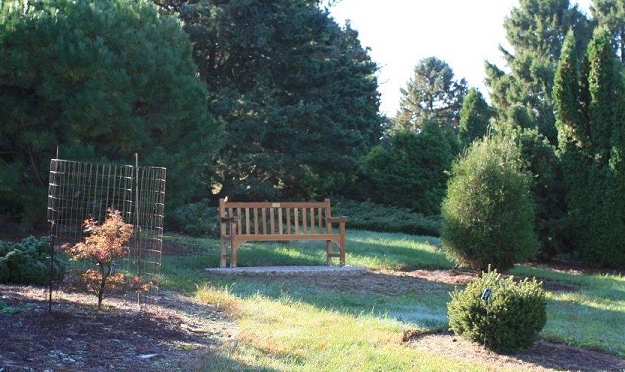 This view shows Nonda's bench from a distance and shows the beauty that surrounds it. 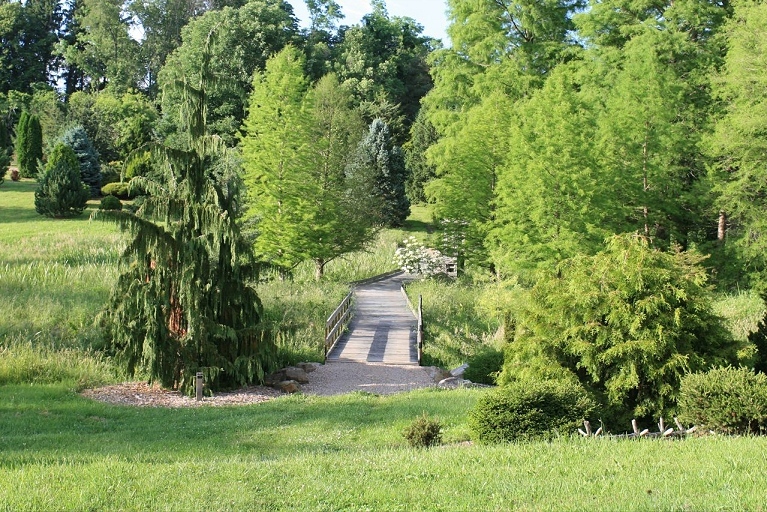 One of the beautiful views from Nonda's bench showing the foot bridge. 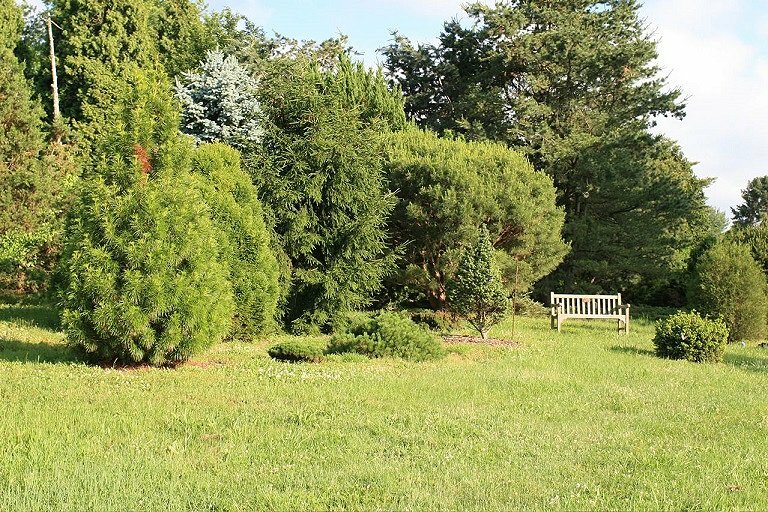 Another view from Nonda's bench showing the beauty that one sees while sitting on the bench.